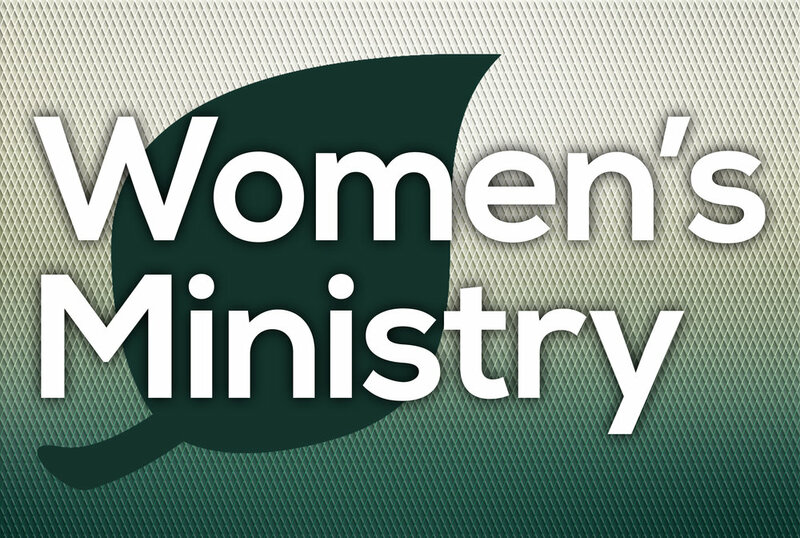 This summer we have several Women’s Ministry Bible Studies being offered in host homes. Please take a look at the summer studies listed below. If you are interested in one, contact the leader directly for more information or to register. Your leader will let you know where they live and what materials you will need to purchase in preparation for their study. There will be no online registration. You must contact the leader to register. There is a limit to the number of participants each leader can accommodate. As soon as a study is full, the information will be removed from the website. This is the first, in a three-part, inductive study of the Gospel of Mark. It is an easy introduction to the Precept Upon Precept Inductive Study method. This 40-Minute study we will complete together - there is no homework. The first six chapters of Mark's Gospel overflow with stories of people drawing near to Jesus, longing to experience firsthand the touch of the Savior. As we delve into their stories, we'll discover for ourselves the difference it makes when we engage with Jesus personally and experience His touch in our lives. Some people spend their lives on trivial diversions, seeking worldly comfort and pleasure above all else. But Jesus said, "Whoever loses his life for my sake will save it," pointing to the eternal purpose and God-exalting joy to which all Christians are called. In this best-selling book, John Piper passionately warns readers of the dangers of a life that counts for nothing, calling Christians to take risks in their lives that matter for eternity--with a passion for the glory of God that seeks to make much of him in all spheres of life. We will walk through the book of James together. There will be time for discussion and prayer. Ladies of all ages are welcome. Mothering boys is one of the most challenging things you will ever do. It can be utterly exhausting at times. Do you often feel like you just didn’t measure up? If your boys push you to the max at times, you are not alone. This study tackles just about every topic imaginable, including identity, discipline, dating, schoolwork, sexuality, purity, and more, sharing the tools the authors (Lisa Bevere and Havilah Cunnington www.messengercourses.com) picked up along the way to help you raise your boys into men of God. This study will help us discern God's voice in everyday life and center us in His will.